Many of you know C.R.S. §18-1-704 is Colorado’s Use of physical force in defense of a person statute. There are five forceable felony’s listed in this statute. These felonies are crimes that a reasonable and prudent person could use deadly force to counter. 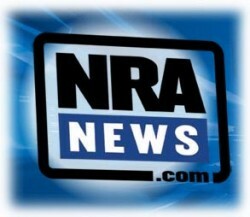 I have listed these felonies Robbery, Burglary, Kidnapping, Sexual Assault, and Assault and the legal definitions with the Colorado statutes on my student resource page (www.havegunwilltraincolorado.com/downloads). Recently it became necessary to password protect this page from unauthorized users. If you need a password and you are a student of mine email me and I will send you a password.  DISCLAIMER: Have Gun Will Train Colorado and Rick Sindeband does NOT give legal advice. You should seek competent legal advice if you own a firearm for self-defense. 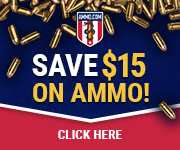 Discuss the legal ramifications of firearms and self-defense with a knowledgeable attorney who specializes in CRIMINAL LAW in your local jurisdiction. Law, both statutory and common, regarding self-defense varies widely from one area to the next, and is constantly changing. Only accept legal advice on firearms and/or self-defense from the POLICE or OTHER LAW ENFORCEMENT AGENCIES OR OFFICIALS if it is in writing on official letterhead signed by a sworn senior supervisory official of that department in his or her official capacity or a current official document of that department bearing the department’s insignia and signed by the current head of the department (Chief of Police, Sheriff, or Special Agent In Charge). Verbal (not in writing) advice from law enforcement personnel may be in error and will have NO standing in a court of law.